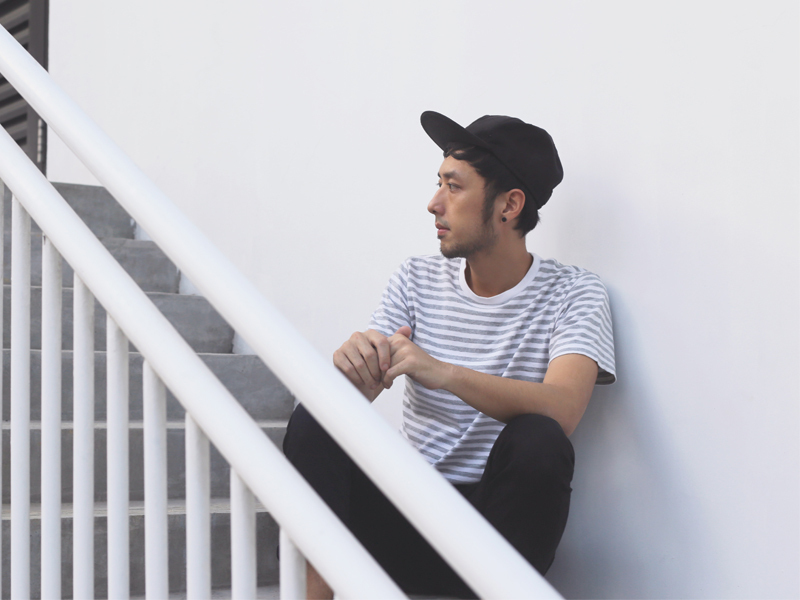 Singaporeans have been making notable headway in the Mandopop scene in the recent years. Look to the success of acts such as Joanna Dong and Nathan Hartono making it big on Zhejiang TV’s singing competition, Sing! China, and the growth in the number of music festivals, such as Huayi and in::music, organized by the Esplanade. These have boosted the local Mandopop scene, and our local artists are slowly gaining recognition from audiences worldwide. In this week’s accompanying story to KKBOX’s Music Supper, co-presented by Bandwagon, we pick three up and coming local Mandopop artists you should keep an eye out for. Check out the full video of this week's KKBOX's Music Supper here. The local “Queen of Covers” Boon Hui Lu is on her way to making it big, both in Singapore and overseas. Shooting to fame with a cover of Namewee’s 'Stranger In The North', which garnered over 43 million views on Youtube, the Accountancy graduate from Nanyang Technological University caught the attention of audiences all over the world. 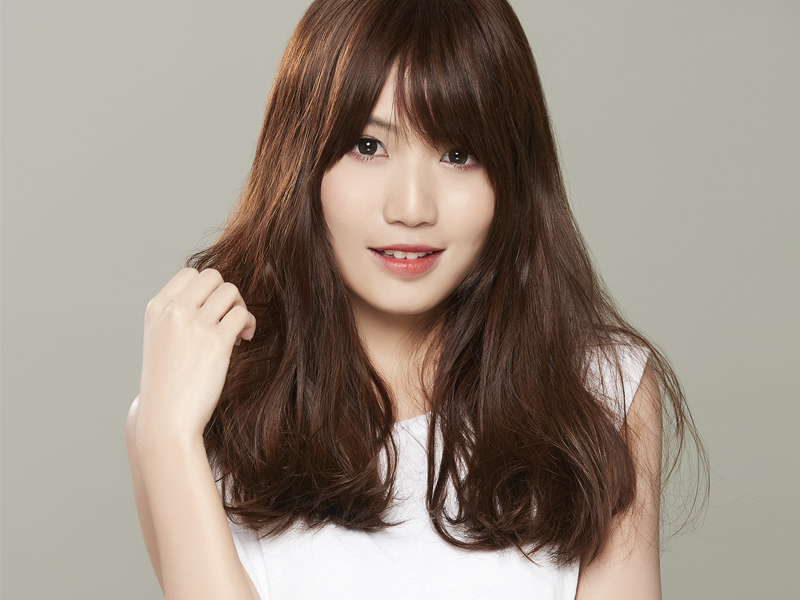 The cover allowed Hui Lu to both show off her powerful vocals and try her hand at rapping for the first time. Her version of the song has proven to be a hit, with the original singer Namewee commenting that hers was the best cover he had seen thus far. The local talent not only sings well, but has a flair for composing too. Her works caught the eye of Hebe Tien, who chose to include her tunes 'Every Day is A Miracle' and 'Your Body Knows' in her album. Following her first cover album in 2017, Boon Hui Lu released her second EP Boon Boom2! in June, consisting of various covers of hits by top artists such as A-mei and Eason Chen. Her cover of G.E.M’s “Goodbye” landed itself in the Top 10 of KKBOX’s weekly charts within 2 weeks of its release. You can catch Boon Hui Lu on her YouTube channel, where she posts covers regularly. Meiting first caught our eye when she performed at the 2017 edition of the Esplanade’s Huayi Festival “We are Singer-songwriters!”. The Music and Audio Technology graduate from Singapore Polytechnic developed her passion for singing and songwriting during her teenage years, largely influenced by the music of Mayday, Jay Chou, as well as Cheer Chen and Crowd Lu. 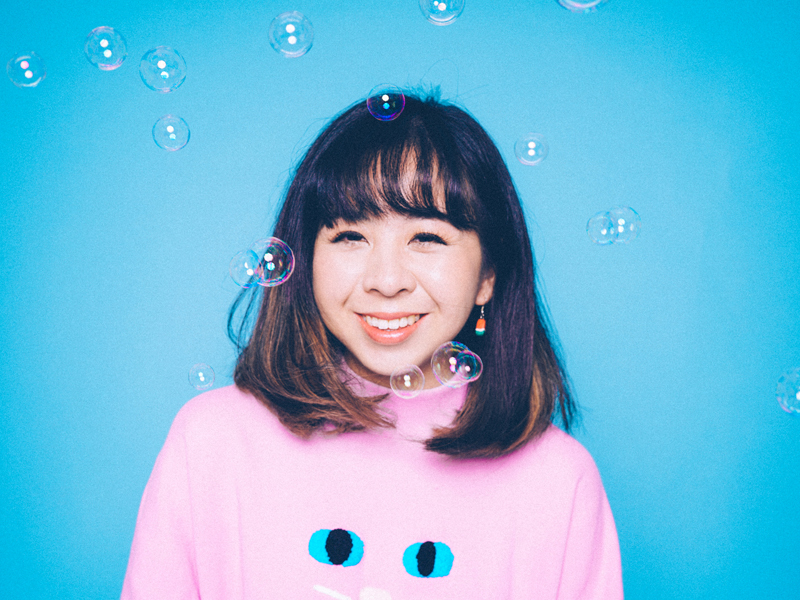 With her chirpy personality and song-writing talent, Meiting brings a fresh perspective to the local Mandopop scene. Her dreamy and catchy songs portray the quirky side of life in a small city while dreaming of breaking through the ordinary. We love 'The Freshwater Fish of Tamsui', a light-hearted song with simple acoustics accompanying Meiting’s sweet voice. The song describes a fish who has spent its life in the same environment, earning to break the mould and venture out of its comfort zone despite the risks. Meiting released her first digital single 'Blue Moon' in 2016, and her second digital single 'Will It…? ', released a few months later, topped the charts of YES93.3FM’s original music charts for four weeks running. She debuted her EP Don’t Worry! I Am Not A Bad Person in June 2018, and will be going on a local tour with Goose this month, bringing to local audiences hits from their latest EPs. Shot in the heartlands of Toa Payoh and featuring the iconic dragon playground, Meiting’s latest MV for 'Ninjagirl' presented a sense of familiarity for her Singaporean audiences by adding a touch of local flair. The upbeat and catchy song talks about how we are all increasingly wary and untrusting of others in the world we live in, and Meiting hopes that this song serves as a reminder for everyone to be friendlier to one another. 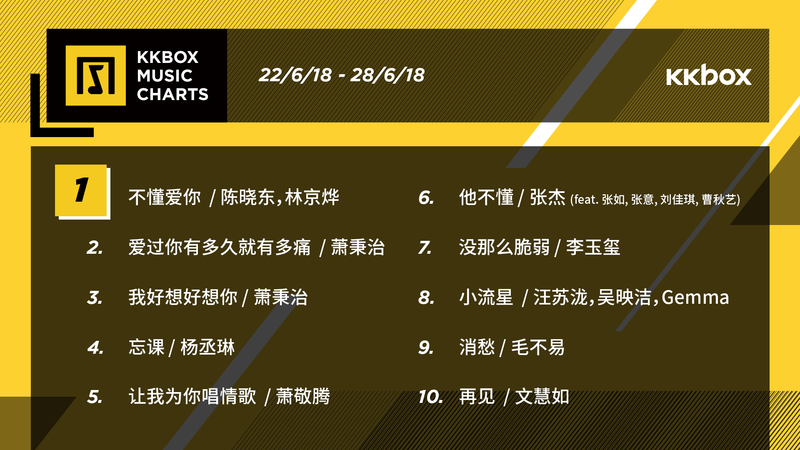 Witness Meiting’s chirpy personality first-hand on this week’s KKBOX Music Supper as she presents the Top 10 Mandopop charts together with our hosts StellaVee! Chinese alternative indie-rock band Goose made their debut in the local mandopop scene with their hit single 'Carousel' in 2017, which garnered over 27,000 plays on Spotify. Goose frontman Angus Sham, also the guitarist of local English band Cadence, decided to explore his potential with Mandopop. Born to a Taiwanese mother and a father from Hong Kong, Mandarin forms a huge part of his identity. 'Carousel' is the first single of Goose’s EP. Like seeing a carousel in an amusement park, we might be too fixated on the fantasy provided by the carousel to realize that we were merely merry-making on the same spot. A reflective track that juxtaposes the false joy the carousel presents while with the pain of staying stuck in the same position, 'Carousel' brings the audience through a chaotic yet whimsical journey. Together with guitarist Benjamin Oh, drummer Seth Chiam and bassist Japheth Ng, Goose released their first EP If I Left the Park…? this May. Consisting of 4 tracks, the EP brings to the audience stories about coming to terms with changes in life, giving them an intimate glimpse into the heart of an ordinary man with poignant tales of human experience to tell. This song, whose title roughly translates to 'Jiali’s Father', talks about the loss of innocence as one grows up. A line often repeated in the song is “It will be fine after you grow up”, with Goose inviting his family to record themselves echoing the same sentence one after another. These echoes created a soundscape that mocks the way adults dismiss a child’s struggles while growing up. Goose was invited to perform at the Esplanade’s Huayi Festival “We are Singer-songwriters!” series this year, where they got the chance to meet Ng Meiting. Subsequently, they invited Meiting to open for their EP launch performance and together, they will be performing in various venues in Singapore this July. Meet Goose on this week’s KKBOX Music Supper and watch them discuss their music with fellow guest Meiting and hosts StellaVee! Watch highlights of this past week's KKBOX Music Supper, hosted by StellaVee with special guests Meiting and Goose, below! Catch the next episode this Thursday at 8pm on KKBOX's Facebook page.